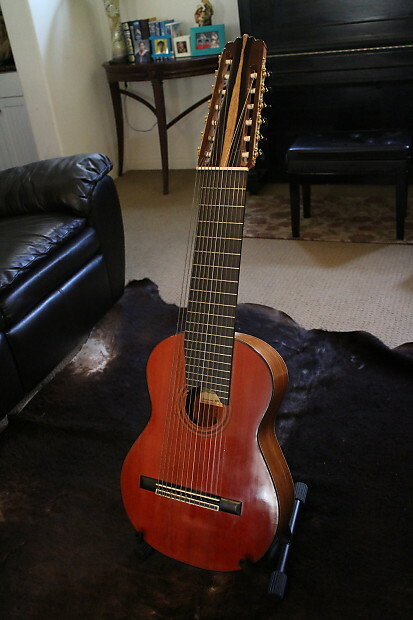 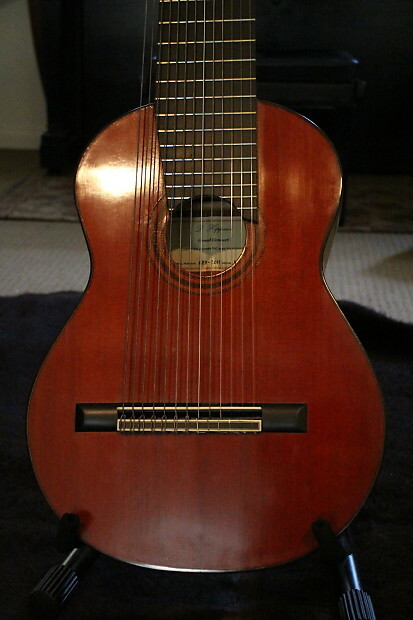 Selling a 2011 13-String Concert Classical Guitar built by Darren Hippner. 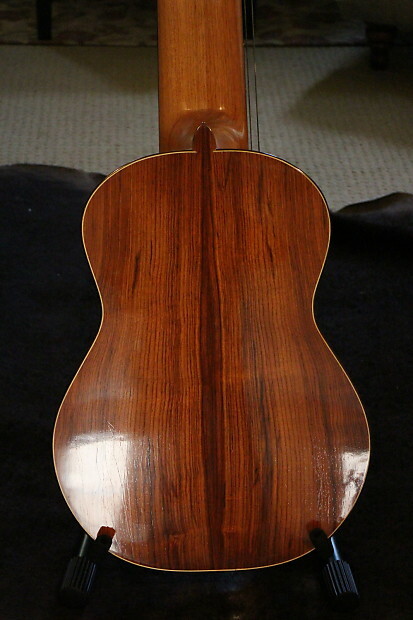 Cedar top, Cocobolo Rosewood back and sides, Spanish Cedar neck. 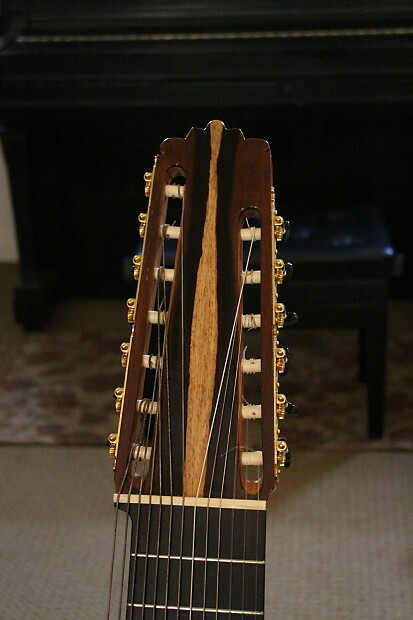 Body shape and bracing designed after Fleta. 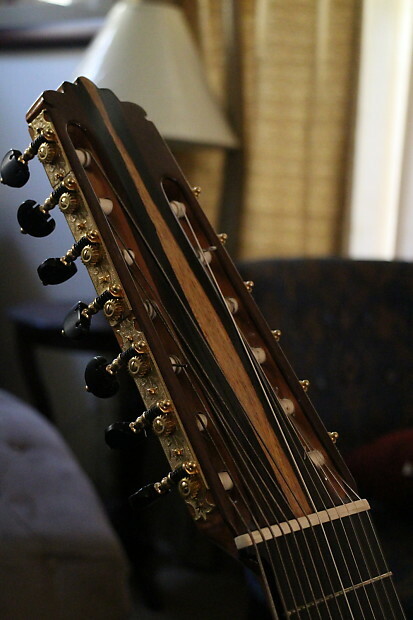 Nice and sweet Romantic sound with strong basses. 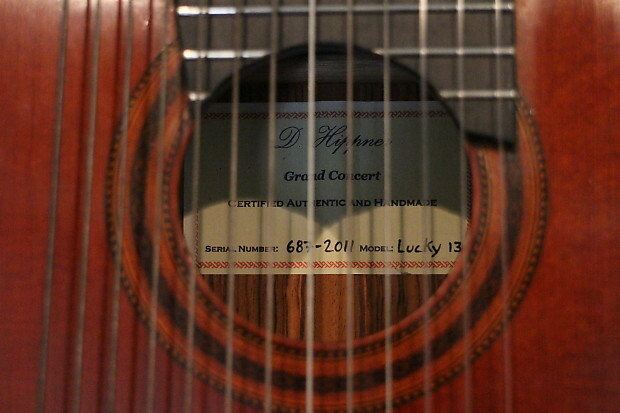 Right now tuned to Dm Weiss tuning. 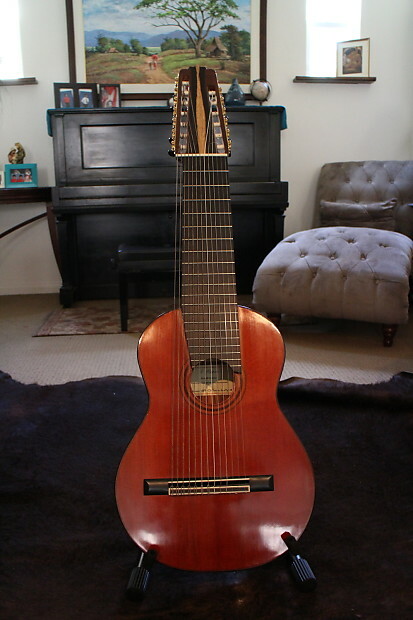 Perfect for guitarists looking to study Renaissance and Baroque literature or more modern music. 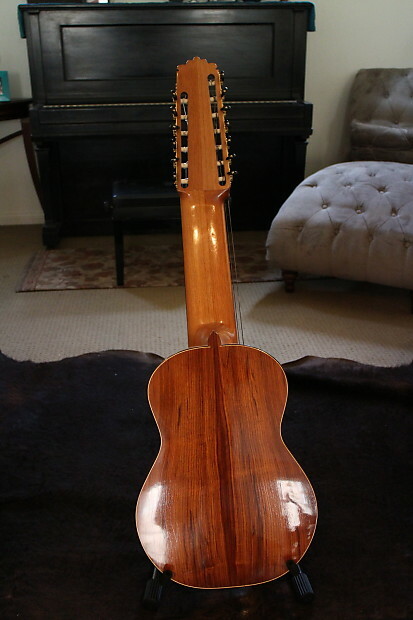 Comes with soft case.